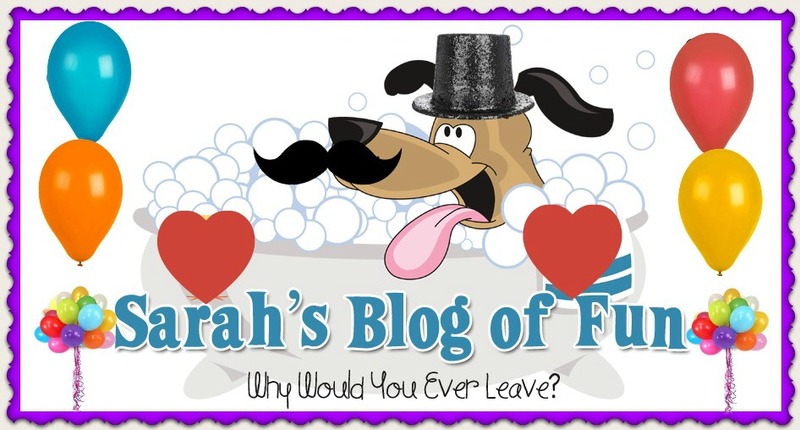 SARAH'S BLOG OF FUN: Shampoo Warning- Must Read!! I don't know WHY I didn't figure this out sooner!!!!! It's the shampoo I use in the shower! Well! I have gotten rid of that shampoo and I am going to start using Dawn dish soap instead. Yep - and everyone is always saying "LMAO", but I've tried and tried, and the darn thing just keeps getting bigger and bigger! LOL! This is hilarious! Thanks for sharing. I seen this on FB tonight I Loved it! Haha this is one of my favorites! Thank u so much for the laugh today!